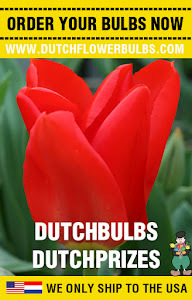 Dutch Flower Bulbs: Preparing your garden for Spring. 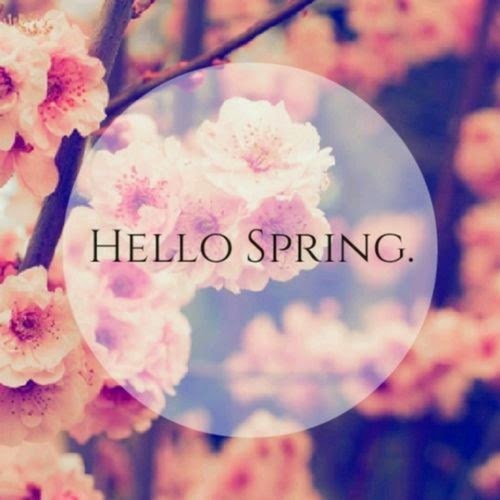 As you maybe have noticed, it is Spring! Wake up your garden for a new season. Haven't plant Spring bulbs? Well, it is about time to do this..! Choose this year for other varieties and colors you are used to, we promise that you won't regret this. Plant them now and your garden will be in summer a beautiful color eye catcher! We have by every bulb some information how to grow your bulbs, for the best results. Cut the old dead perennials and flowers. Prepare new beds for perennial flowers, by spreading a 6-inch deep layer of compost. If your plants growing rich soil, they won't suffer less from summer drought. The perennial beds you already have, can be removed of old plants and mulched to prevent weed growth. Removing pests now can prevent lots of trouble in spring and summer. Take a closer look at the crown of your perennials. Clean last year's pots, if you already haven't done this. Wash your greenhouse and clean everything up. make sure you clean the inside of the glass too, pests and diseases can survive in the smallest nooks. Clean up your gardening tools. If you handle your tools with care, it will save you money by not having to buy new tools. Also, it will help to prevent the spread of pests and diseases. If you follow this advice, your garden will be the most beautiful one in your area! For more information or questions, ask them on Twitter or FB!